OeSD has a proven track record when it comes to the printing of stamps. 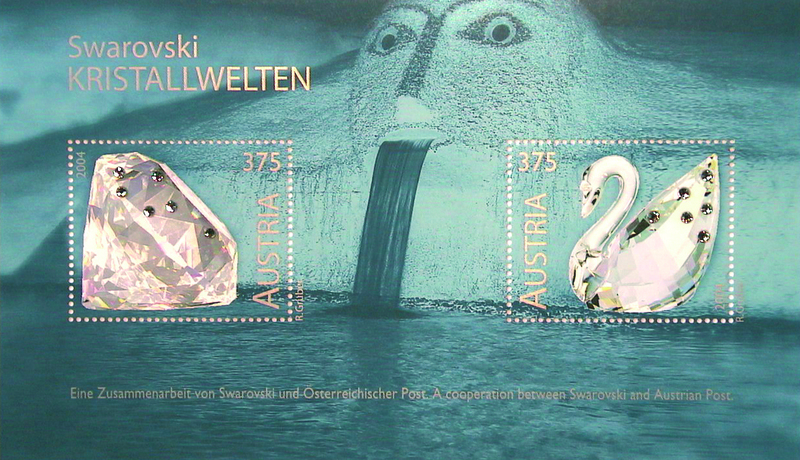 As early as 1850, it produced the first stamps for the Austrian Postal Service. 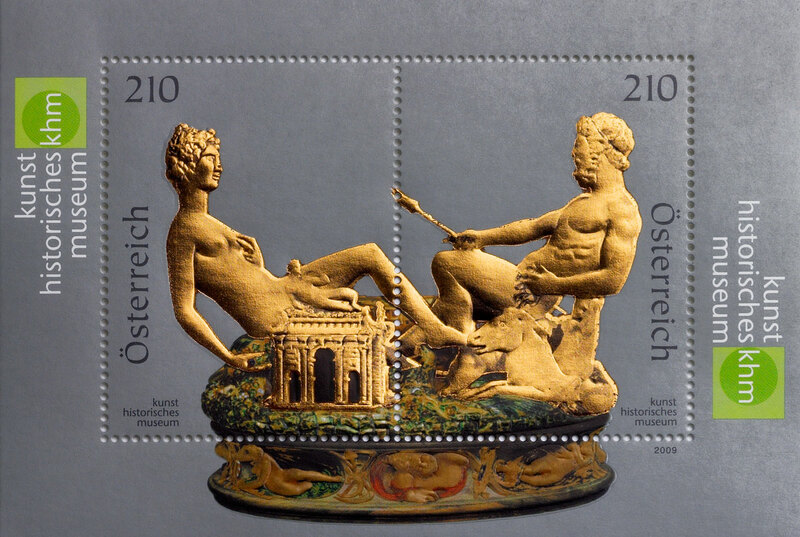 Later on, Austria’s tradition in the field of copper engraving as well as manual artistic intaglio printing led to the production of stamps using the high-quality recess printing process. 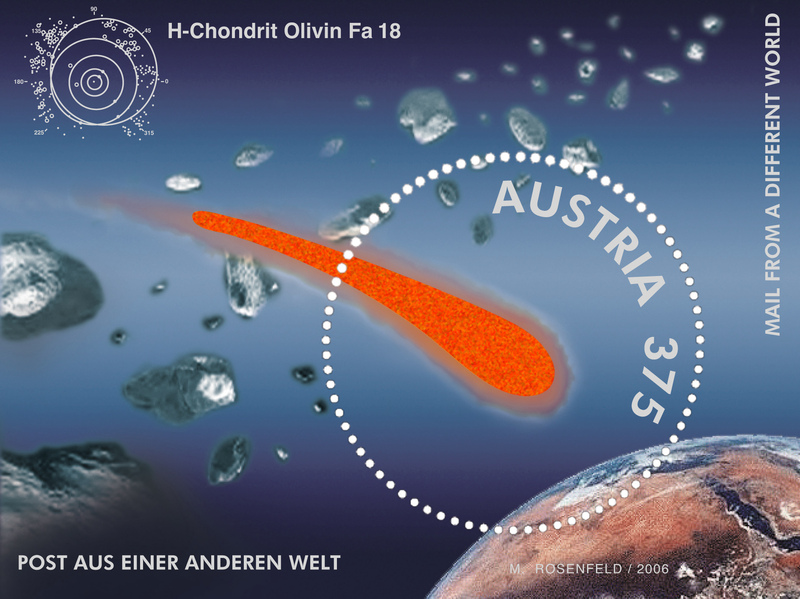 Austria is among those countries in which the postal service placed an emphasis on the artistic design of stamps early on. Thus, as early as the beginning of the 20th century, the first art stamps were created, which helped lay the foundation for the technique of combining of recess and photogravure printing employed by OeSD today. OeSD’s technological know-how in the production of stamps is unique worldwide, and the Company has excellent business relations with numerous postal services. 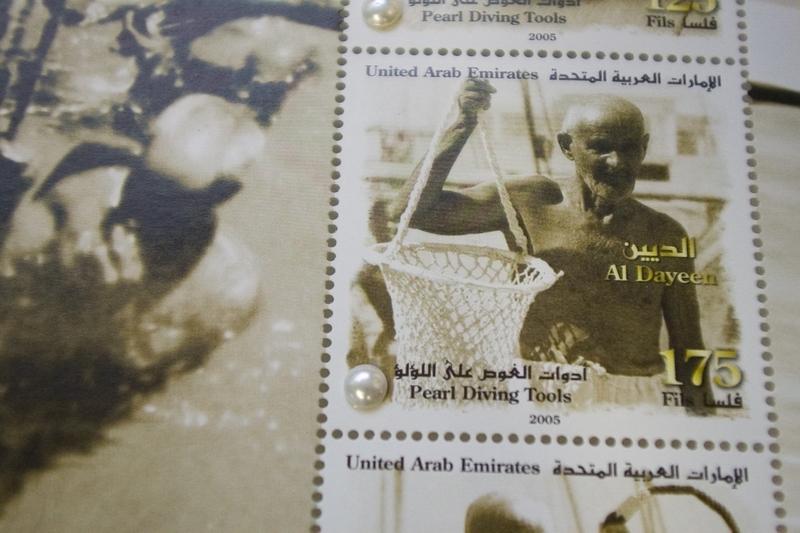 OeSD developed and brought to market many world firsts, such as for example the world’s first hologram stamp. Many international philatelic awards are testimony to the high esteem in which OeSD’s stamp production is held. OeSD also produces outstanding stamps in offset printing processes.